For a getaway off the beaten track, Scandinavia is a romantic honeymoon destination offering luxury log cabins, snowy vistas, and plenty of privacy so you can unwind after your big day. Stay in luxury honeymoon accommodation such as cosy log cabins or innovative ice hotels, and lounge by the fireplace or enjoy your own hot tub as you truly get away from it all. 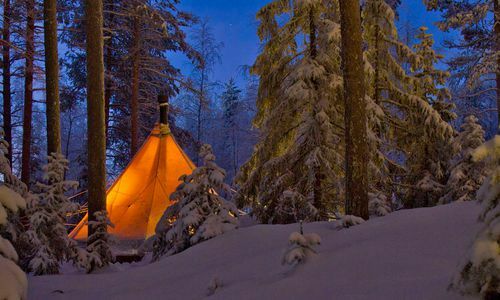 One of the most atmospheric stays on offer in the region is the Aurora Safari Camp in Swedish Lapland. 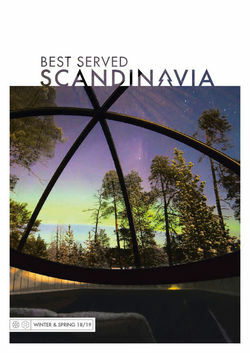 Comprising five traditional Sami-style lavvu tents – heated by wood-fire stoves – and no artificial light sources, it makes for exhilarating stargazing and seasonal views of the earth’s most impressive lights display – the aurora borealis. 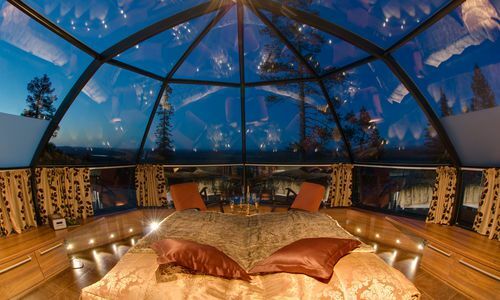 Of course, there’s nothing more intimate than holing up by the fire in a luxury log cabin. Perhaps head to Jopikgården in Sweden, set on the Luleå Archipelago, where chefs serve salmon from the bay and handpicked mushrooms and berries from a neighbouring island. You’ll also enjoy full use of a wood-fired hot tub, perfect for evenings under the stars. For a modern twist, the chic wooden cabins of Nellim Wilderness Hotel are situated deep in a pine forest, miles from the nearest source of light pollution. It’s also high up in the Arctic, making it one of the best places to see the Northern Lights. Come summer, Norway’s fjords provide stunning backdrops to any romantic getaway. Perhaps hug the coast on the twists and turns of the spectacular Atlantic Road or head inland. 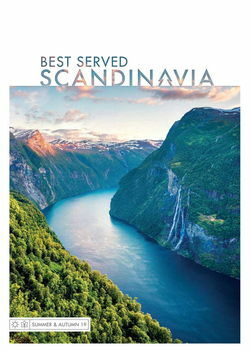 Here, you can cruise on the fjord waters themselves as you’re dwarfed by towering cliffs and snow-capped mountains. 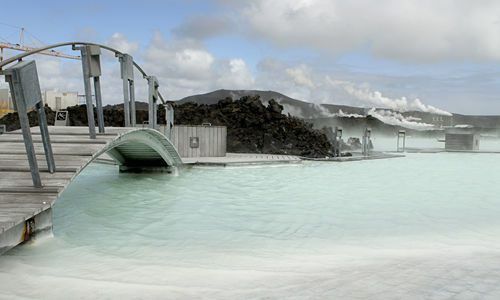 The long hours of daylight and flowering meadows make Sweden an idyll, and in Iceland a honeymoon is the perfect opportunity to lounge in the fabled Blue Lagoon. 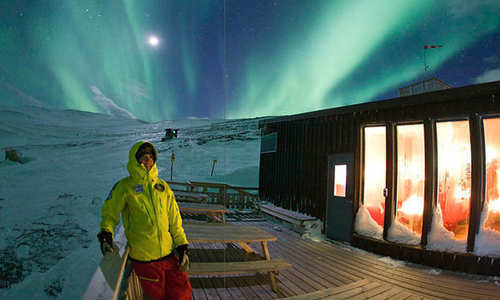 Alternatively, for a winter honeymoon, look to Lapland for the quintessential Christmas break. 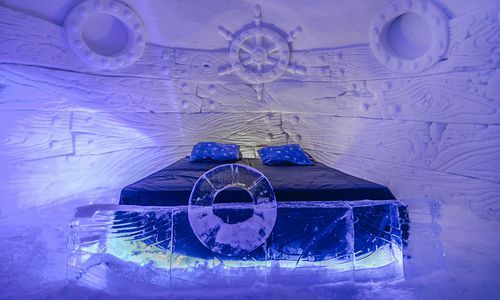 Harriniva is a particular delight with reindeer rides, dogsled safaris and chances to see the Northern Lights, while Scandinavia’s ice hotels are rebuilt each winter by artists in far-flung locations. 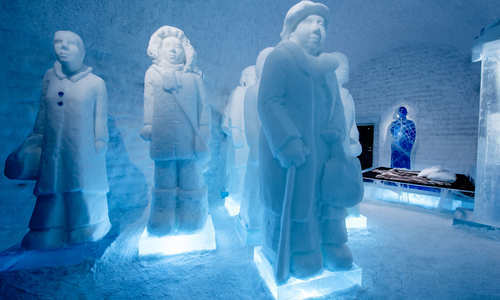 Rooms feature glowing statuettes and ice beds, complemented by thermal sleeping linens and thick, luxurious reindeer skins. Forego the traditional fly and flop for a romantic holiday that features a timber lodge, Finnish sauna, and all the privacy and quiet you'll need to recover after the wedding. These are truly transporting honeymoons, customised to be as unique as you. Beyond romantic ice hotels, tree houses and husky sledding, Sweden manages to serve world-class cuisine and honeymoon packages that feature picturesque villages and idyllic log cabins. With cosy log cabins, impressive ice hotels, fjord cruises, the Northern Lights and more, honeymoon packages to Norway provide no shortage of romantic encounters and peaceful retreats after the big day. 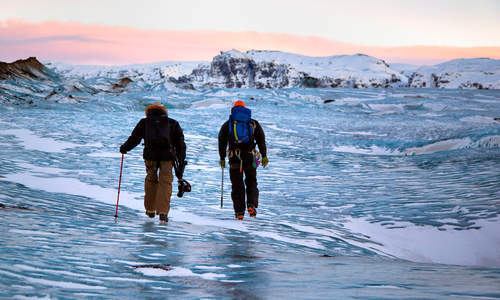 For an adventurous honeymoon, head for the reaches of Iceland and stay in boutique accommodation, spot the Northern Lights or enjoy the sensational wilderness.